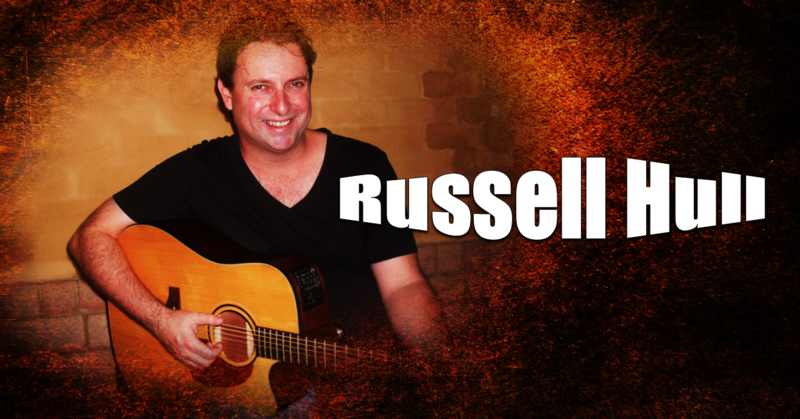 Russell Hull is a Central coast based singer entertainer with more than 20 years professional experience. Known to have one of the best voices on the scene, Russell delivers a tight professional entertaining show every time, and has an extensive repertoire ranging from 50s rock and roll to todays current hits.Russell Is a trained singer and has studied a Bachelor of music majoring in voice and is also a professional music teacher. He performs regularly across Sydney the Central coast and Newcastle and can cater to all venue requirements whether its a chilled acoustic night or a full house dance party. Russell Can do it all. He can provide a fully sequenced show or an up tempo acoustic show, or a laid back performance or all 3 modes in the one night.